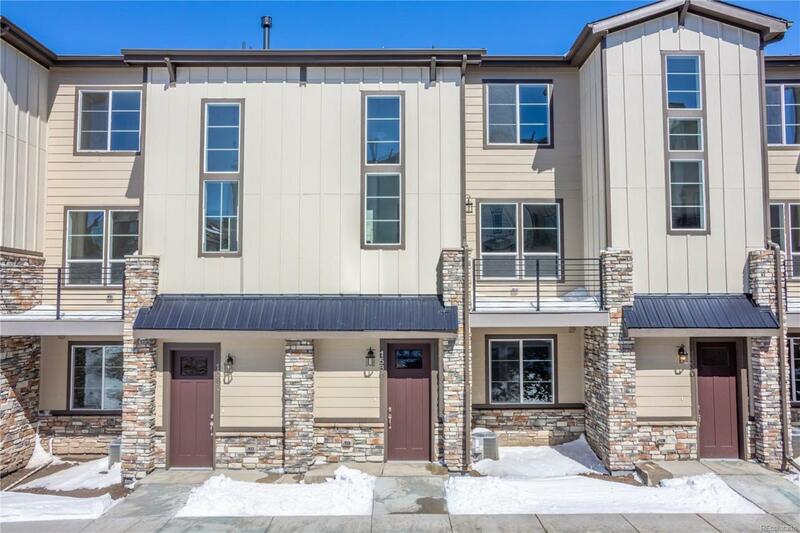 Brand new build with spacious, open layout and high end upgrades. Adjacent to Douglas County Fairgrounds and walking distance to Downtown Castle Rock! 2 car attached garage! Mollie floor plan features gourmet kitchen with 42" white shaker style cabinets, granite counters, subway tile backsplash, a peninsula with seating, and a large walk in pantry. Spacious Master Suite contains a huge walk in closet and attached bathroom. Upper level contains 2 more bedrooms, another full bathroom, laundry room and extra storage. Entry level features a bedroom and full bathroom. 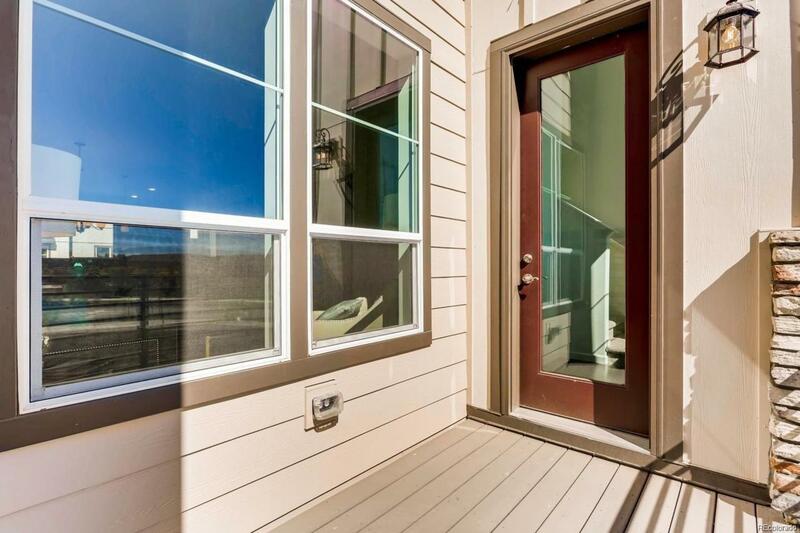 Check out the deck off of the great room, giving you privacy from your neighbors. In nationally recognized Douglas County School District, close to parks and trails. 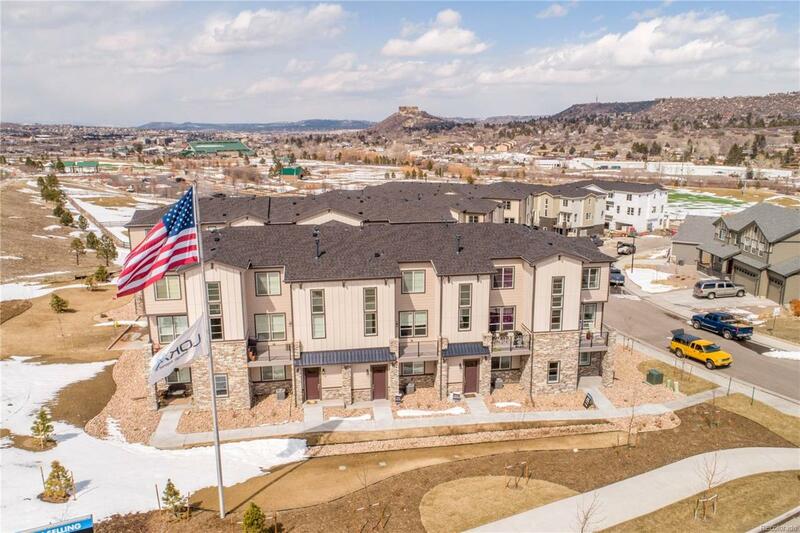 Just a few minutes to I-25, easy access to Denver and Colorado Springs. Builder offering incentives off of closing costs. A must see!